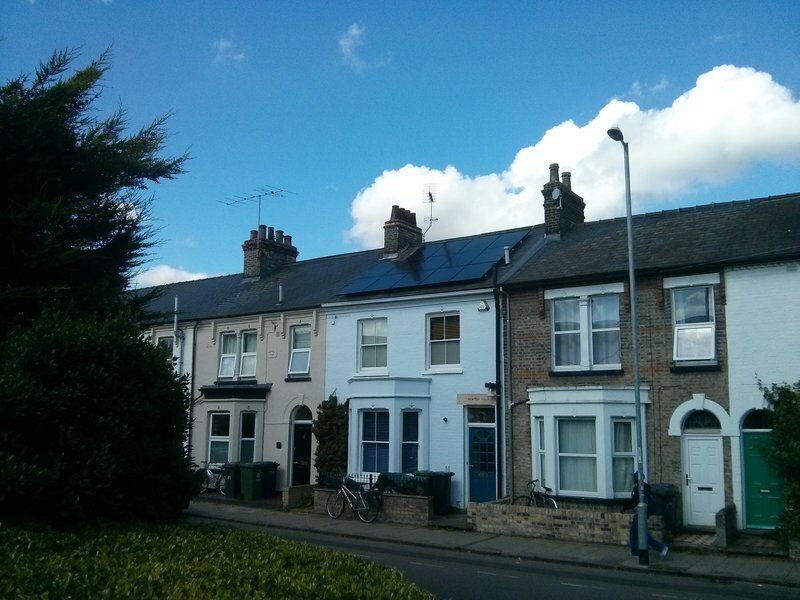 Cambridge Solar Ltd is an award winning, well established solar panel installation company based in Cambridge. The company is owned and run by me, Owen Morgan. 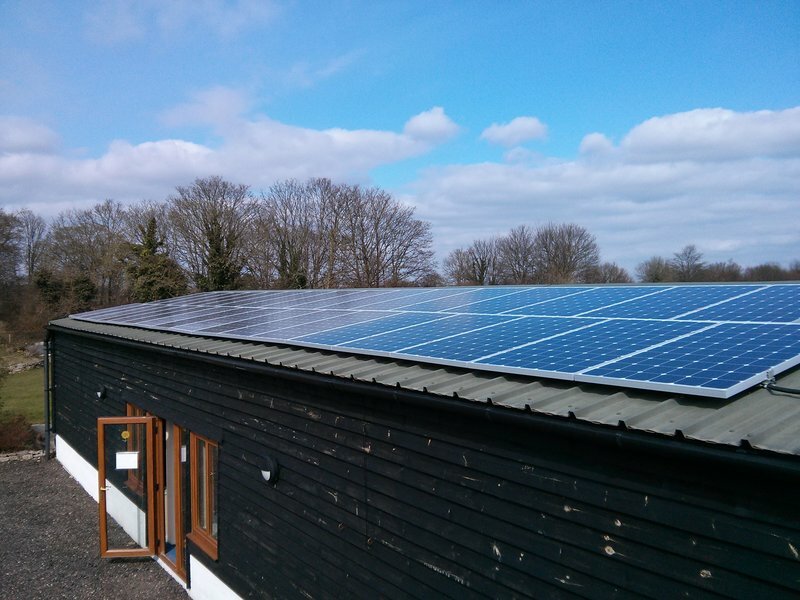 I set Cambridge Solar up in 2009 and since then we have installed 100's of high quality solar panel systems across Cambridgeshire. 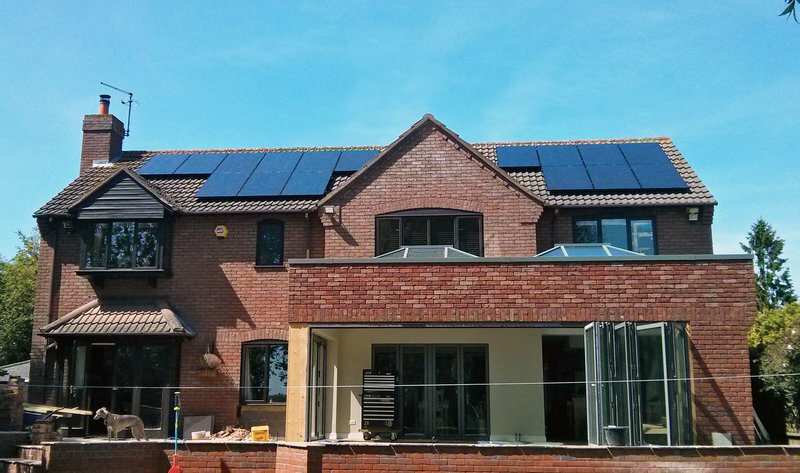 We install both domestic and commercial solar panel systems for both the retro-fit and the new-build markets. Me and my experienced team pride ourselves on helping our customers to find the best solution for them. We also take pride in the high quality of our workmanship and the components we use in our systems. We want our systems to be performing well for years into the future. I have been very fortunate to have been involved in the renewable energy industry since 1999, and since then I have worked for a number of leading renewable energy companies and received a BEng from Warwick and a MSc in renewable energy from the Centre for Alternative Technology in Wales. 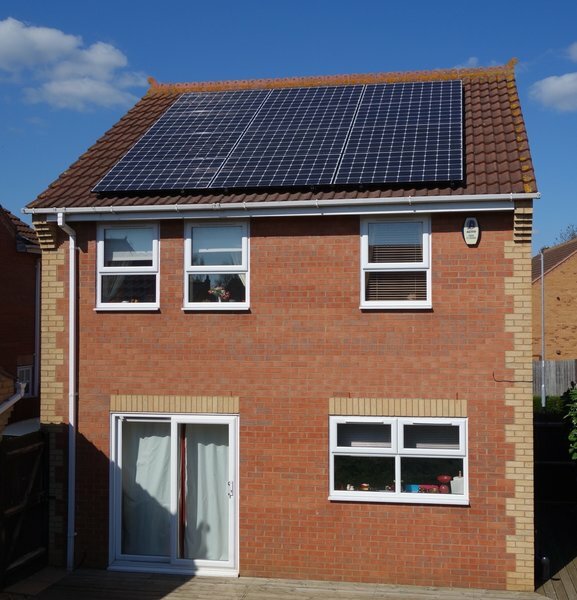 Cambridge Solar seemed to really understand what we were trying to achieve and offered something appropriate to our budget and situation. The entire team were very professional from initial enquiry through to the installation and after sales. We were working to a very tight deadline and they delivered expertly and seemed to take it all in their stride, clearly they had done it before! The installation team were extremely courteous and clearly very experienced and we are very happy with the end result. I would highly recommend them as a company. Owen and his team installed a 10kw solar array with Tesla battery, iboost, and Solaredge inverter to our 1870's barn conversion. As per the other testimonials, this is a highly professional and friendly team, with a "no pressure" approach. The attention to details on fitting the electrical equipment and wiring was second to none. The installation team are extremely tidy, courteous and professional at all times. I was particularly impressed with the the teams flexibility to tailor the solution around the technical / constraints of the building (although it did take quite a bit longer than planned). Owen's customer service, personal commitment and after-sales service was exemplary. 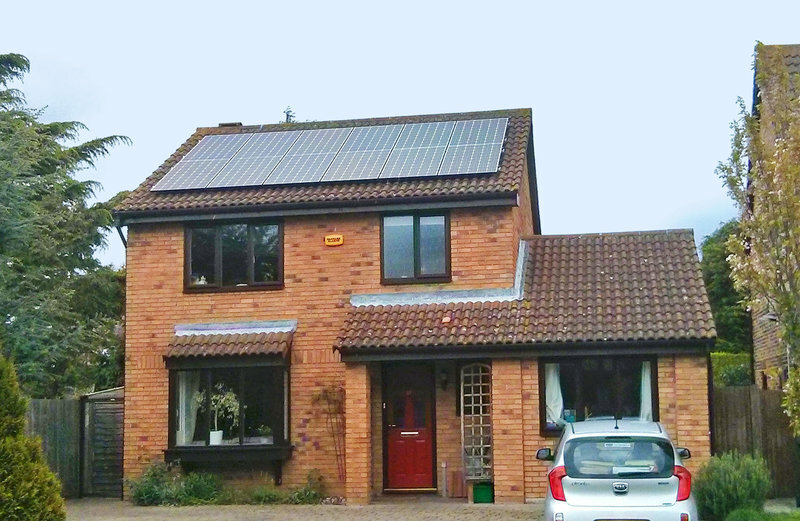 I would absolutely recommend Cambridge Solar - a very reliable, knowledgeable, customer focused and trustworthy company. Clearly the group have a lot of experience. 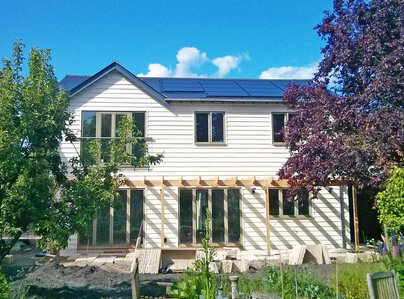 Trying to sync the solar installation with building work proved interesting but the Cambridge Solar guys never complained when building issues upset their schedule, and readily slotted my stuff in whenever I gave them the all clear from the builders. Good quality work on panels and electricals. Friendly and tidy people. When we had to do things like juggle panel types and power due to how long I took from order to install... no problem at all. My only mild criticisms are: * I was expecting to see the project manager on site when the installers turned up the first time, but frankly they were so competent he was not really needed for that. * They use a serviced office. At least one document went astray and you cant expect "someone in the office" to help with an issue. Having said that, it never caused an insurmountable issue and I had direct numbers for the project guys. Overall, I would recommend them if you are doing an solar PV install. I highly recommend Owen and his team. Very helpful and knowledgeable. Great customer service. Quotation very clear and detailed. Completed on time with no issues, the team worked well with other 3rd parties on site who were doing roof and building work. Installation was very professional and a full demo given. Also very helpful with a few questions I had post-installation. 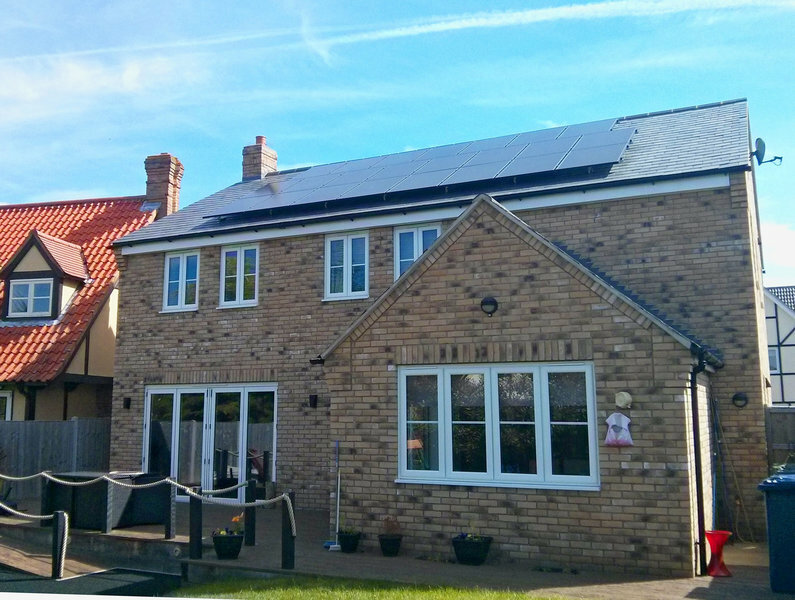 I'm very pleased with my system and I'm very glad that I decided to take up a couple of optional extras, specifically the Solar Edge monitoring system and iboost - well worth the extra investment. I'm very grateful for the technical support throughout the whole buying process, and because there was never any pressure to buy, I felt very comfortable and confident about my buying decision. Thank you very much for an excellent system. Highly recommended, no pressure survey with lots of advice. A number of different options were presented with a full broken down cost for each activity. Installation team arrived on time, completed on time with no issues. Workmen were very professional, knew what they were talking about and left a very neat job. No mess left, inside was sheeted up and cleared away at the end. All questions answered at the end along with a demo of what did what. During commissioning assistance was given with completing the FIT forms. Owen and his team are highly recommended. Solar PV system installed, no problems with the installation and the system has been generating more electricity (and cash) than estimated. Very happy with the system, still working as well now (2018) as when it was installed. The level of knowledge exhibited by the team and their professionalism was first class. The job was more complicated than some, but this was treated as an interesting challenge rather than an inconvenience. The job was completed to time and with a minimum of fuss. 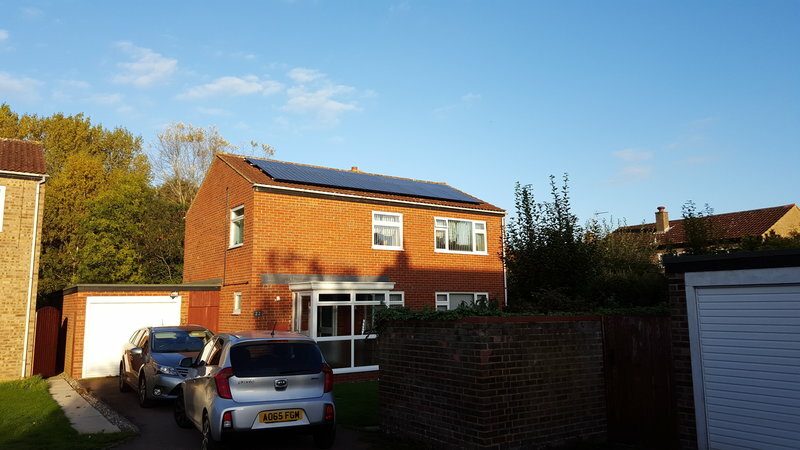 Extra pains were made to ensure everything was finished off well with no unsightly wires inside or outside the house After installation help was even provided to fill in the application forms for the Feed In Tariff. I couldn't have asked for more. An outstandingly good company. 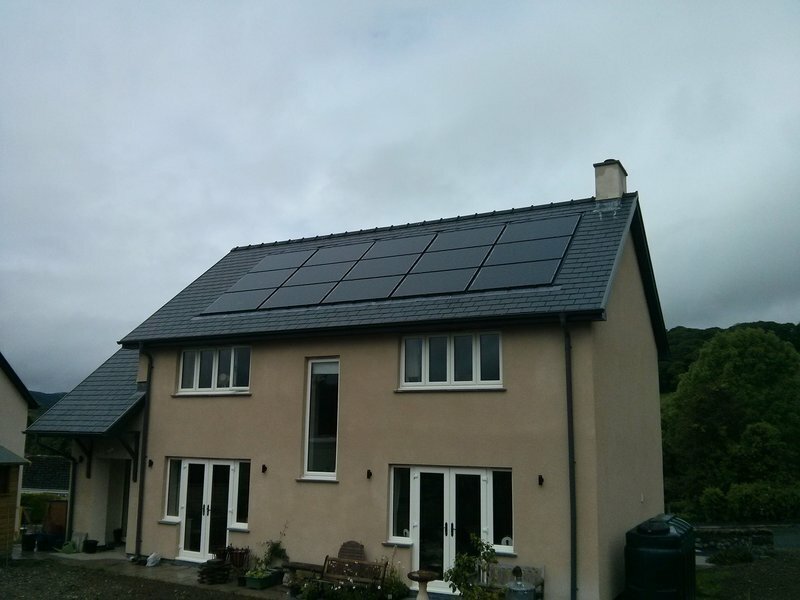 When we wanted Solar Panels fitted back in 2010 we had several quotes and were struck by how honest the MD Owen Morgan was. He did not promise the earth or silly gimmicks, there was no hard sell or better prices offered if we signed that day. It was a fair assessment of what we could have and what that was likely to generate and a very competitive price. He is a genuinely nice person to deal with and nearly eight years later we are still just as happy. 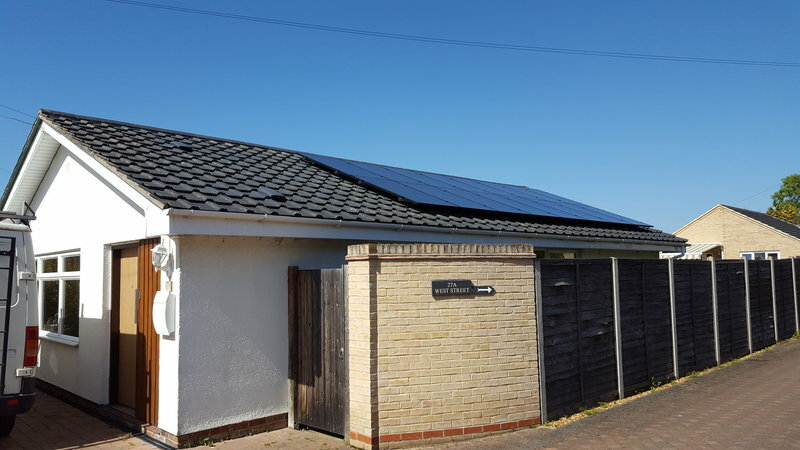 Our Solar Panels are still performing well and we have decided to get some more put on the garage roof and get a new installation for an elderly relative. Whilst the government incentives are not available now they are still an environmentally better and cheaper way to power your home. It is reassuring to know that Owen Morgan still runs and operates this company as we know we can trust he will do an outstanding job. 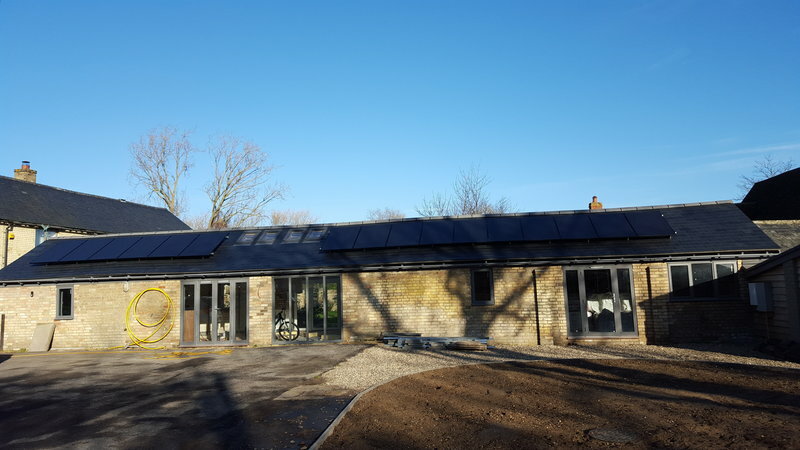 All through the process of specifying and installing panels on 3 faces of our roof, Cambridge Solar were clear about options and details, and delivered on their agreements, managing our expectations well. The scaffolders had a tricky job but were very professional and tidy (better than others we have had since!). We know how our system works and would strongly recommend Cambridge Solar to others. Cambridge Solar installed 12 Solar panels on the roof of my home during March. My experience of this company from initial survey and quotation, through to installation and commissioning was first class. The on-site survey was done on the agreed date and my many questions were dealt with efficiently and professionally. A detailed recommendation was made on the components of the installation that would best suit my needs. The installation was started on the agreed date and completed on time and to the standard I was expecting. An excellent customer experience from start to finish. Highly recommended.